It’s that time of the year: Endurance returned to the Chicago Auto Show. 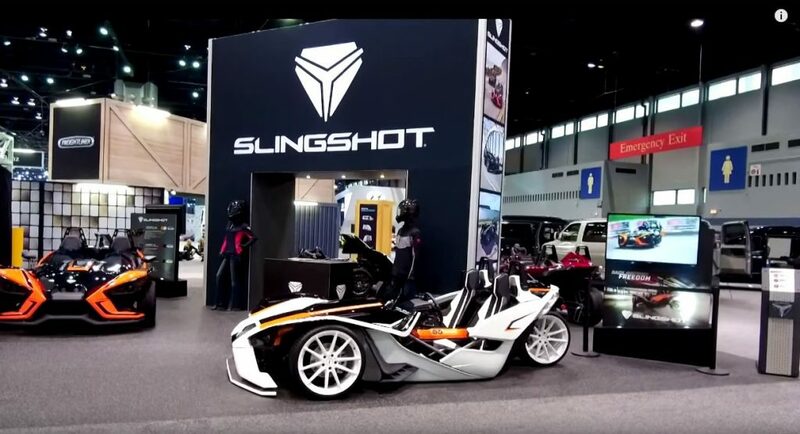 Not only is the Chicago Auto Show the largest car show in the U.S. it’s right here in our home turf not too far away from the Endurance offices in fact. It’s tradition for us at this point and did 2018 disappoint? No, it did not. Here are some of the highlights from our trip! 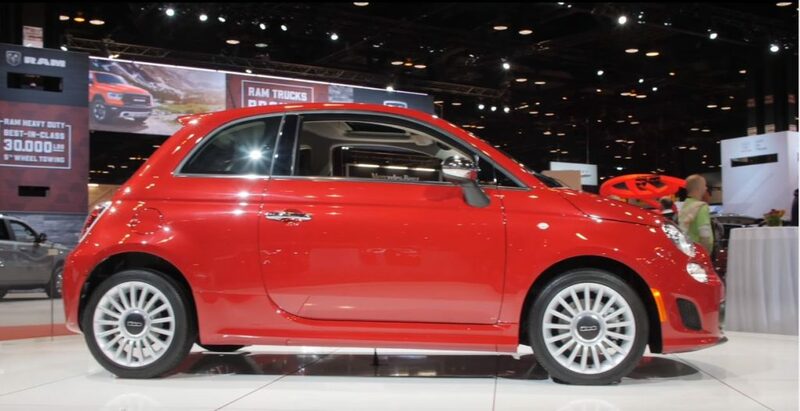 Fiat is synonymous with small and agile, but also reliable cars but this year in Chicago it was all about power. The upgraded Fiat 500 is more powerful than any previous 500 in their lineup. It now comes with a 1.4-liter turbo engine producing 135 horsepower and 150 lb-ft of torque. That’s a major upgrade of 34 horsepower. The best part was that it now has a six-speed automatic transmission available as an option. Meanwhile they also managed to showcase three big variants: Pop, Lounge, and Abarth. The best would be the high-performance Abarth. Abarth comes packed with a turbo engine delivers up to 160 horsepower and 183 lb-ft of torque. Finally the Pop and Lounge models come equipped with a performance braking system, sport suspension, rear backup camera, body-color front and rear fascias, unique side sill ground effects. The sport spoiler, fog lamps and “Turbo” badging on the lift gates on those models give it a sporty style even if they lack the raw power of Abarth. Ford knows that big cars equal big business these days and their presentation did not disappoint. The latest model of their Transit Connect offers all new premium packages. 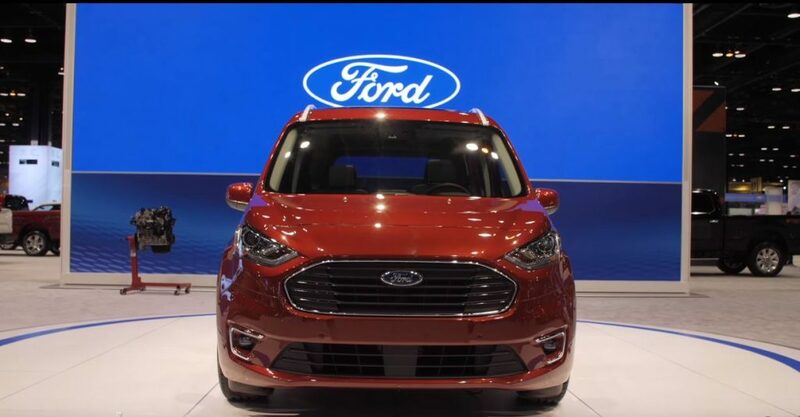 Ford’s Sync 3 infotainment system comes standard so that means drivers get a 6.5-inch touchscreen and a rearview camera is now available for the XLT Cargo Van and Passenger Wagon. 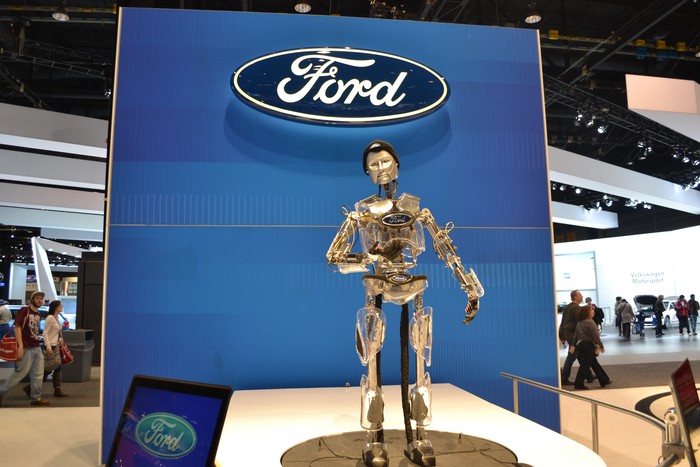 This was the most high-tech offering from Ford yet. Meanwhile Hank the Robot says “hi” again and while we’re not as scared of him anymore, we still think he’s a little spooky. The word of the day was the reaction of the automotive community to Hyundai’s big partnership with Bryan Herta Autosport. Together they will be creating a new factory-sponsored racing team. Get ready to see all new “N” performance models if you’re watching the 2018 Pirelli World Challenge Touring Car Racing (TCR) class soon. 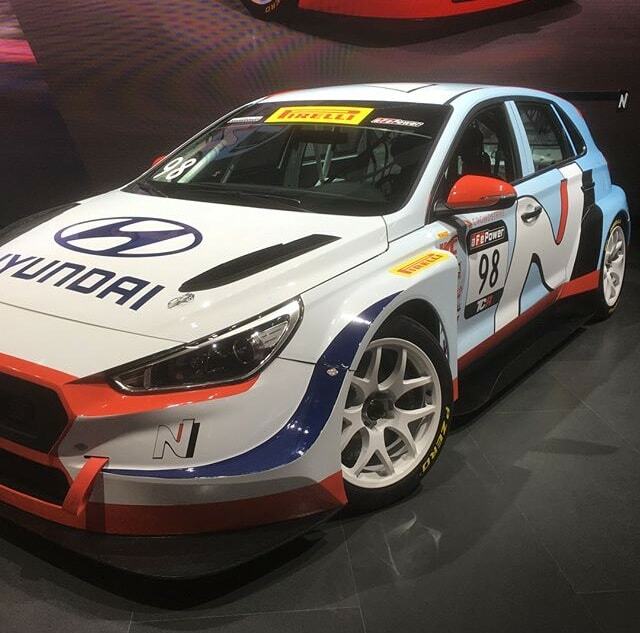 We got an inside look at two versions of Hyundai’s i30 N TCR racecars. They are especially fine-tuned by Bryan Herta Autosport and they are set on develop the entire team lineup from top to bottom. They’re not just making vehicles but recruiting technicians, drivers, coaching and management too. You know those three-wheeled motor vehicles you see every now and then when the weather allows? Yup, Slingshot is back. These small vehicles are made by Polaris Industries and they’ve been upgraded to come standard with a GM four-cylinder engine producing 173 horsepower and 166 lb-ft of torque. You also have the option for a five-speed manual transmission. The weight has been lowered to a mere 1,750 pounds. 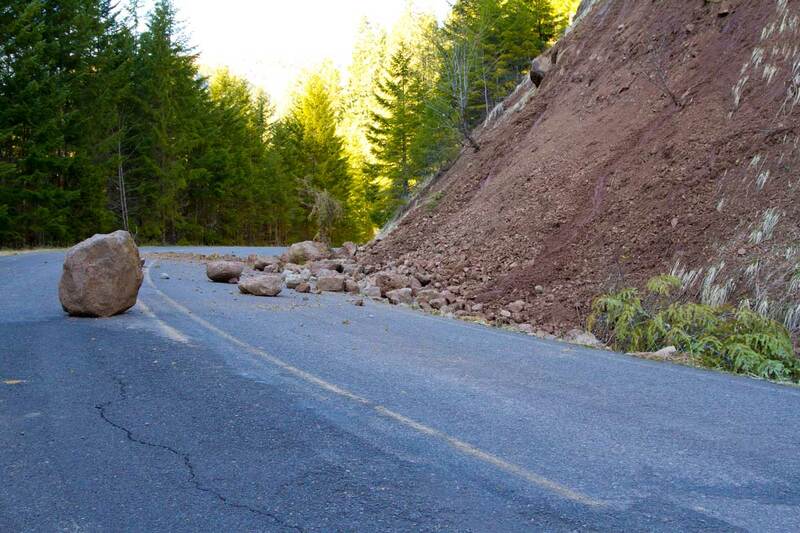 Fret not, to make up for these changes they’ve also upgraded the safety systems. They have a reinforced steel tubular frame, new anti-lock brakes, traction and stability control, electronic speed-sensitive steering, three-point seatbelts and forged aluminum roll hoops. 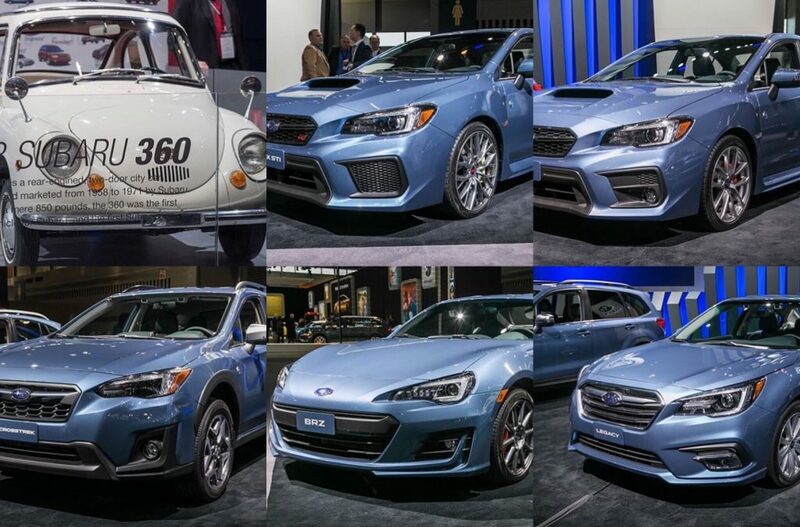 We’ll talk about this longer soon but a big thing in Chicago was Subaru took the event to celebrate their 50th year in the U.S. We got a sneak peek into new anniversary limited edition cars are based on the high-level trim of each model in their lineup. All of them come with their signature “Heritage Blue” exterior color and have special wheel finishes, and of course: 50th Anniversary badging. Look for the Subaru 50th anniversary editions of the following: Crosstrek, Forester, Impreza, Legacy and Outback; the WRX, STI and BRZ. Toyota’s TRD (Toyota Racing Development) branding hasn’t made much of a showing in recent years. That’s about to change. We have 2019-model year TRD Pro versions of the 4Runner, Tundra and Tacoma in all their glory in the windy city. 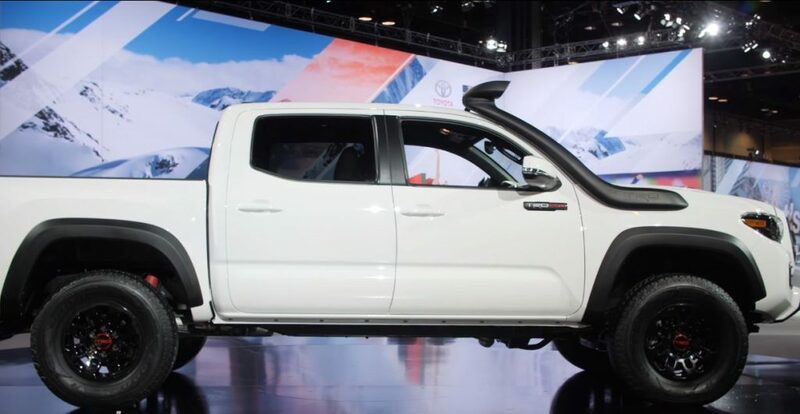 Every TRD edition comes with all-new Fox shock absorbers, and the Tacoma TRD Pro has a new air intake option. You can also get a TRD Pro roof rack on the 4Runner while the Tundra version gets rigid fog lights and BBS wheels. They all come in new (exclusive to TRD) colors: Super White, Midnight Black Metallic, and Voodoo Blue. 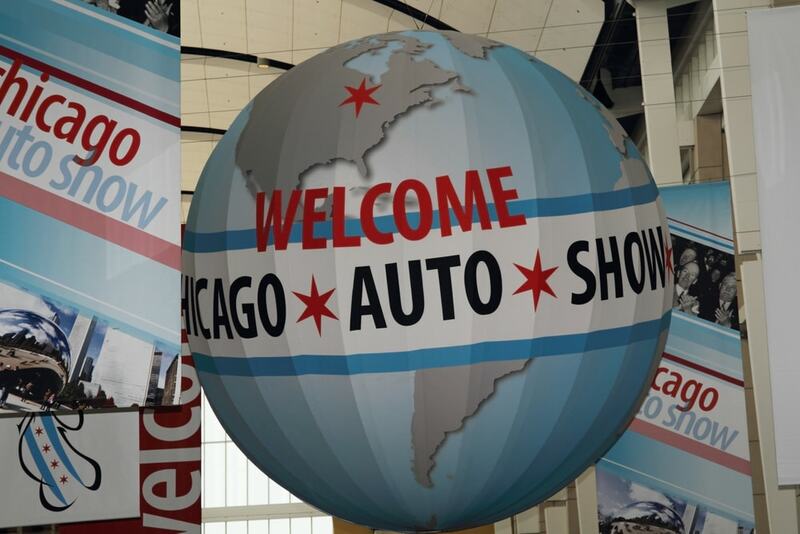 Attending the Chicago Auto Show is tradition for Endurance. And while we don’t get the big announcements like Detroit or CES, we make up for in the sheer scale. It could take weeks to comb through ever single offering the Chicago Auto Show brought to light during the short amount of time it spent in the Windy City. But now that we’ve given you a taste, we hope to see you in attendance there next year!